Pro-Tech Services provides complete recording services. 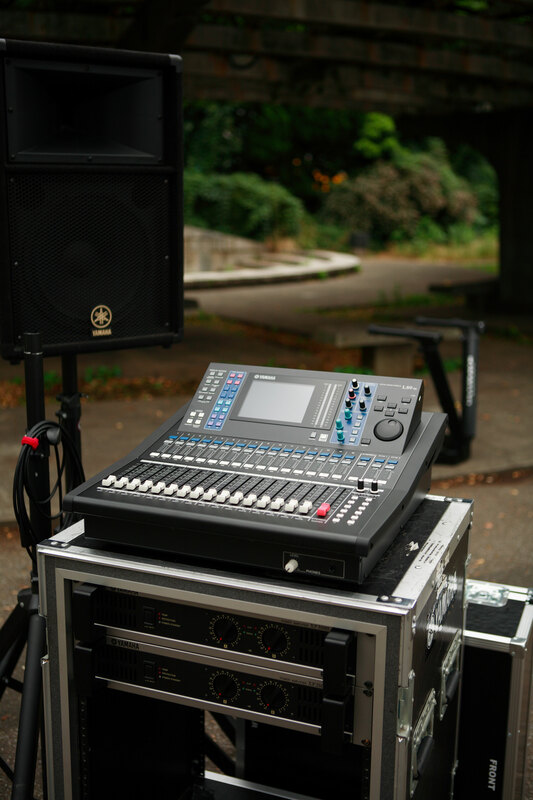 Whether two-track or multi-track recording is needed, we provide state of art systems up to 40 channels. 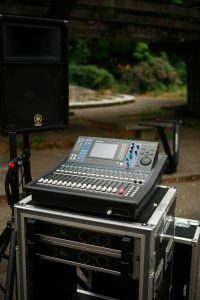 Boardrooms, live events, broadcast, and corporate events can be recorded in a variety of digital and analog formats.